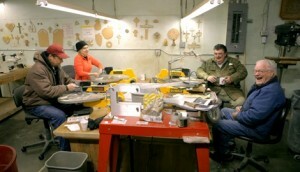 Friends of the Carpenter sands rough edges of wood – and life | Audio and video stories from Southwest Washington. The future of homeless people can be as uncertain as the question: Whose responsibility are they? Government services are limited, social resources are stretched thin, and citizens are faced with panhandlers who seek quick solutions. Guests and volunteers of Friends of the Carpenter. Into this complex issue plunged former pastor and woodworker Rev. Duane L. Sich. Sich’s ministry career gave him an insider’s view. He saw people wander into his church looking for a short-term fix, but he was only able to offer prayer and a few dollars. 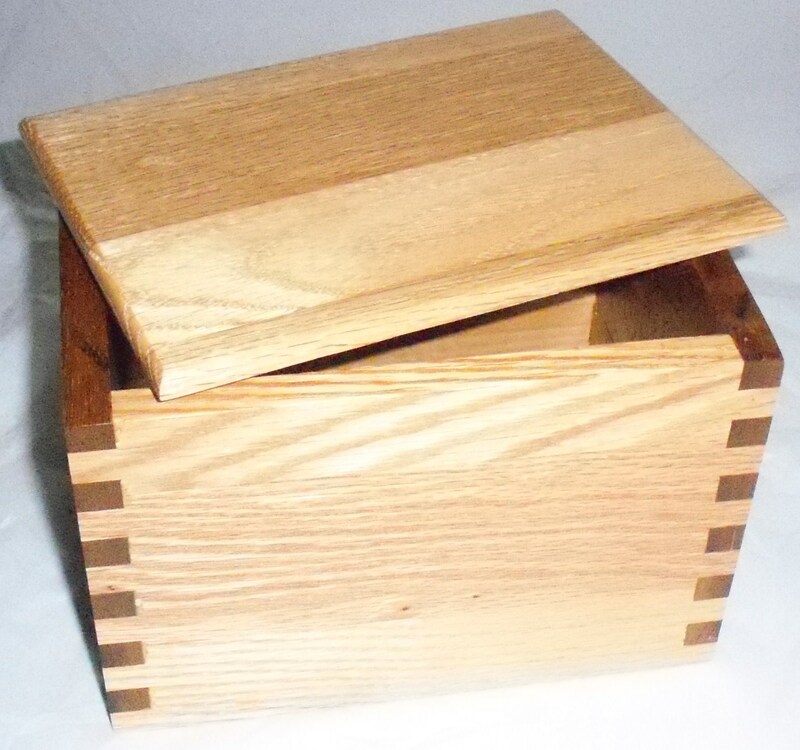 Sich decided to tackle the bigger challenge and find a more permanent solution, wo 13 years ago he started a woodworking ministry called Friends of the Carpenter. Those who have been cast aside by life’s circumstances, and perhaps poor choices, find their way to a building as big as a cathedral – but this one is a warehouse that shelters a full woodworking shop. The building is called the Friendship Center and although the visitors aren’t offered a handout, they get a chance to be trusted. Those conversations hum along with power tools, scroll saws, and turning lathes, as visitors and volunteers are taught to turn blocks of wood into gifts sold by the ministry. It’s a casual atmosphere devoid of suits and ties, and it’s difficult to know who’s who. “You probably really won’t know who is a volunteer and who is the person that’s coming to find some kind of shelter for the day,” says Marlene Najdek, who volunteers three days a week. 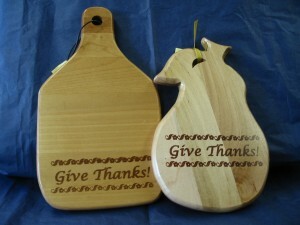 Rectangle and fruit-shaped cutting boards are sold to support the ministry. Picture: Friends of the Carpenter. Small box for recipe cards. Photo: Friends of the Carpenter website. Duane Sich welcomes all to the Vancouver-based nonprofit with the belief that people are artistic, capable and “no one comes better than anyone else.” Then he proceeds to draw out the best in everyone the ministry touches. “What we really do is give the ability to do something that makes a difference for somebody else,” says Sich.